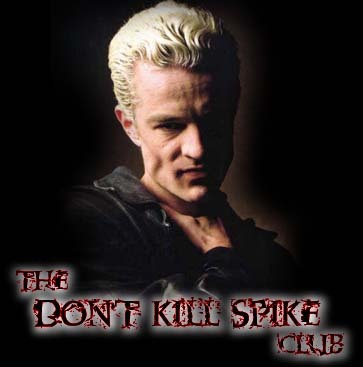 The Don't Kill Spike Club is owned and operated by Jamie Marsters. This site is maintained by Jamie, Dayloro & Amezri. Site design and graphics by AstrumIgnis Productions.